West Kern Environmental Consulting, LLC is a biological services company based in Bakersfield, CA, and is staffed by experienced professionals with working knowledge of the threatened and endangered species found throughout Central California. Our clients include major oil and gas companies such as California Resources Corporation and its Business Units (CA Resources Elk Hills, CA Resources Production Corp., CA Heavy Oil, Inc.), Phillips 66 Pipeline Company, and Sentinel Peak Resources. In addition to our experience in the oil and gas industry, WKEC is currently providing "Designated Biologists" on the California High Speed Rail Project. We seek to build long term working relationships with our clients. Our services are tailored to your needs and customized for your goals. A history of strong communication with each client has allowed us to anticipate and resolve issues before they have an impact on projects. Our timely and accurate results protect the environment and your company's reputation, enabling your project to move forward. In addition to our technical expertise, WKEC can help you meet your project's small business participation goals. West Kern Environmental Consulting staff and associates use the accepted, industry standard survey methodologies and equipment. Our staff is trained in the use of GIS software and GPS equipment for collecting and analyzing data. 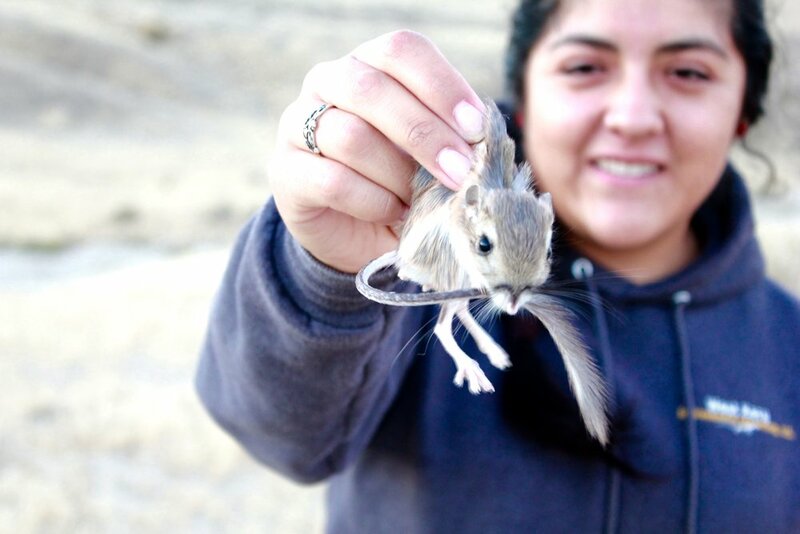 Our biologists have specialized training to conduct surveys that meet state, federal, and ancillary protocol requirements for many listed plant and animal species. 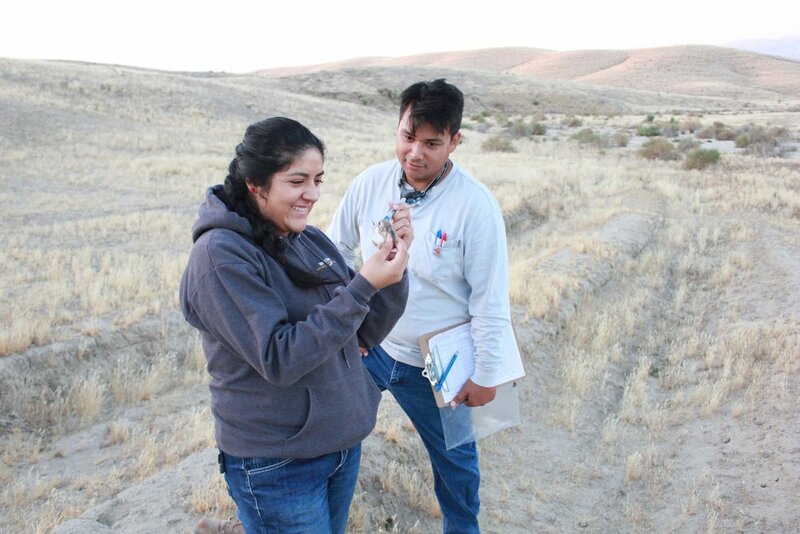 Our team has managed the Occidental of Elk Hills Habitat Conservation Plan, which includes San Joaquin kit fox surveys, small mammal trapping, vegetation sampling, Blunt-nosed leopard lizard surveys, Giant kangaroo rat colony assessments, and Hoover's woolly-star monitoring. Maintaining a close professional relationship with local wildlife officials allows our clients' projects to remain on schedule and within budget.